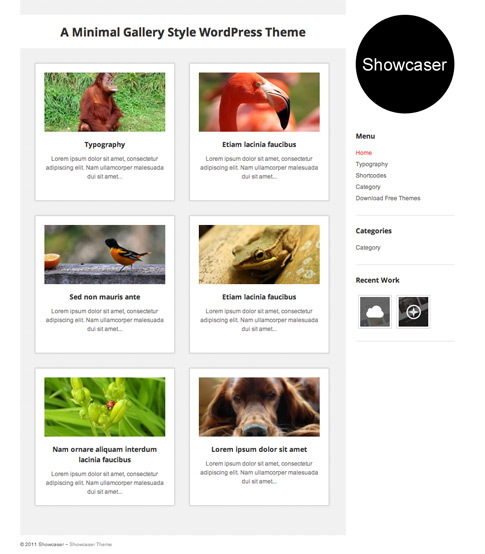 Showcaser is a free WordPress theme WP Explorer created for those who seek a very clean and minimal solution for a gallery, portfolio, or showcase style website. Everything in the Showcaser theme runs off of the regular post types and there isn’t anything to configure besides the custom logo (PSD included in the theme, although its just a circle). 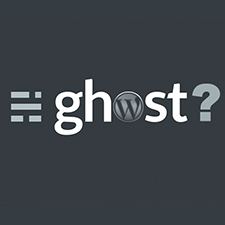 Check out this amazing release from WP Explorer at the end of the post. Come back and check out the showcase as we find more sites from around the web using Showcaser.